New work by Mann & Annesofie seen in the new issues of Emirates women shows the model with shaped up retro hair rocking in a backstage vibe. Have a look at some of our selection from the shoot. 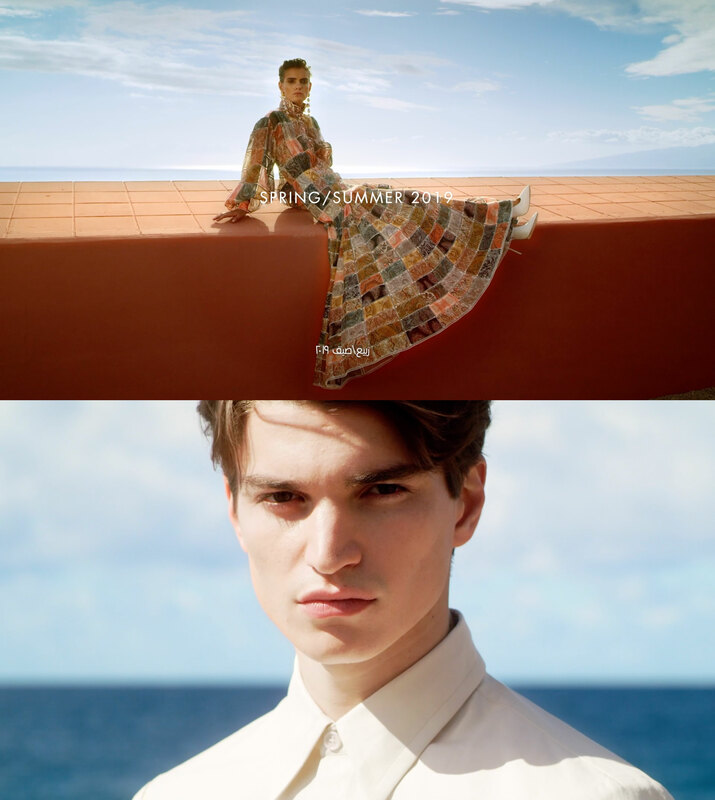 Shot in iconic locations of Tenerife Island, this campaign sets a new tone for the brand, Harvey Nichols. These films have received an incredible feedback on social media. We are excited to share the both the films right here. Louis Christopher, our NY based photographer, continues to create Mod-Simplicity with his new work in the Grazia France story. The use of natural light and great casting from IMG, help make the pictures look timeless and memorable. Portraiture style that is non comparable to many others, Louis has mastered simplicity in fashion photography. Below is some of our favorites.